With more than 20 years in her media career, Jo McKibben has a wealth of knowledge and experience in television and radio broadcast production. McKibben has worked as Senior Producer on the award winning live daily show, Dubai Today for Arabian Radio Network, the largest regional English language talk radio station in the UAE. Over the past four years McKibben has been a driving force behind fresh, daring content creation across multiple platforms and strengthening commercial relationships. 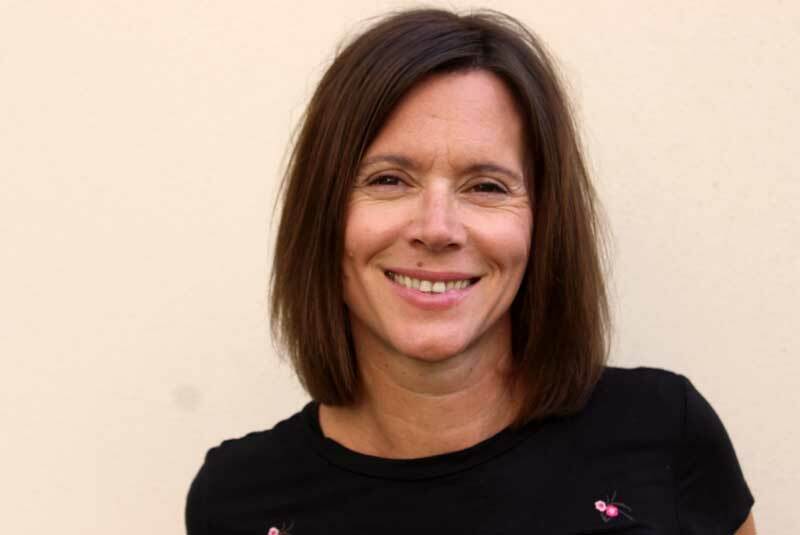 Prior to her move to the UAE, McKibben gained a wide range of experience working in television, radio, print and online media across children’s, factual, entertainment and news for the BBC, Channel Four and ITV.